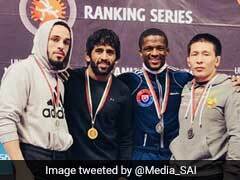 Double Olympic medallist Sushil Kumar on Sunday made a glorious return to the international arena by clinching a gold as India won an impressive 59 medals at the Commonwealth Wrestling Championships in Johannesburg, South Africa. 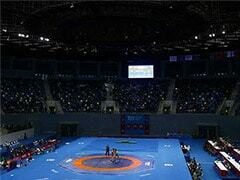 The freestyle wrestling team won 10 gold, seven silver and two mronze medals today as India returned with a total of 29 gold, 24 silver and 6 bronze medals from the championships. Besides Sushil, Another Olympic medallist, Sakshi Malik, who won a bronze in the 2016 Rio Games, also clinched a gold medal in the championships. Sakshi defeated New Zealand's Tayla Tuahine Ford by a score of 13-2 in the final of the 62kg women's freestyle category to add another yellow metal for India. 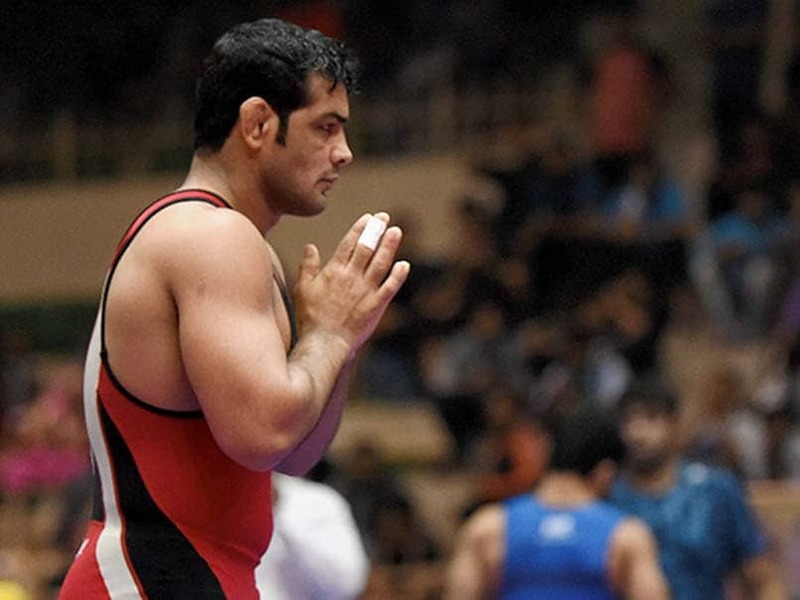 Earlier in the day returning to international wrestling after more than three years, Sushil defeated New Zealand Akash Khullar's via a pinfall in the final of the 74kg freestyle category to clinch the yellow metal. The other gold medals winners in the freestyle category for India today were Utkarsh Kale (57kg), Sharvan (61kg), Bajrang (65kg), Amit Dhankar (70kg), Jitender (79kg), Deepak (86kg), Somveer (92kg), Rubaljeet Singh (97kg) and Hitender (125kg). Rahul Aware (61kg), Arun Kumar (70kg), Praveen Rana (74kg), Veer Dev Gulia (79kg), Pawan Kumar (86kg), Mausam Khatri (97kg) and Sumit (125kg) won silver medals, while the bronze medals went to Sonu (65kg) and Azrudeen (92kg).